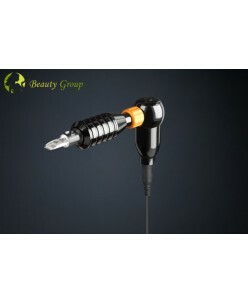 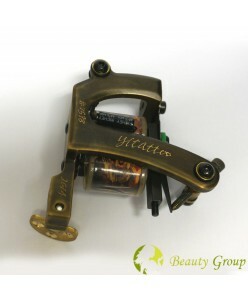 Rotary-contour tattoo machine (Black Hit) Quietly working Powerful motor; Usage: shading and contours; ..
Rotary-contour tattoo machine (Green Hit) Quietly working Powerful motor; Usage: shading and contours; .. 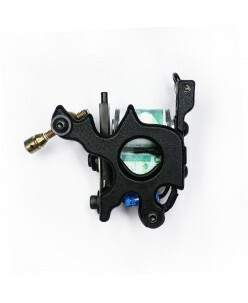 Shadow machine "Freestyle 2" .. 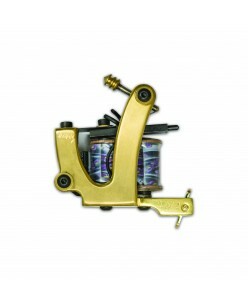 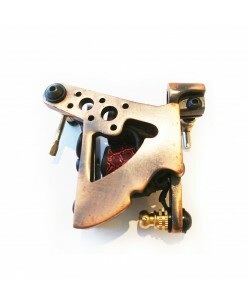 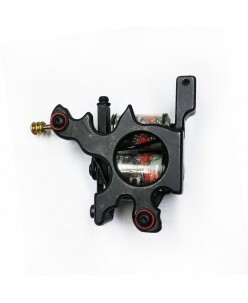 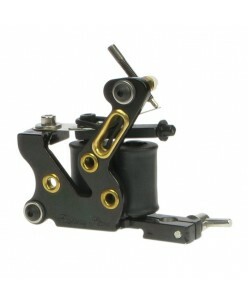 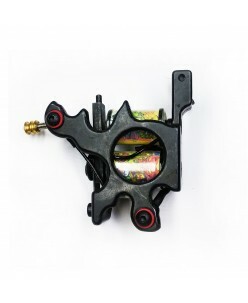 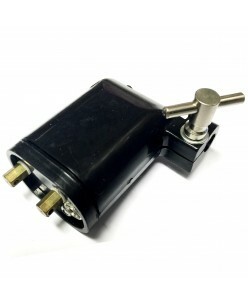 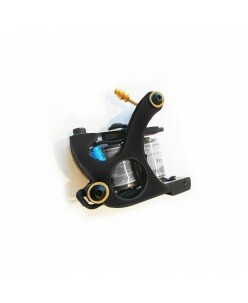 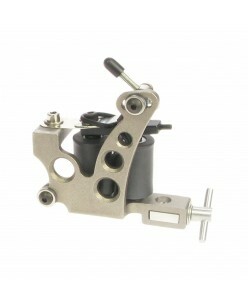 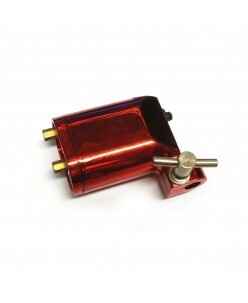 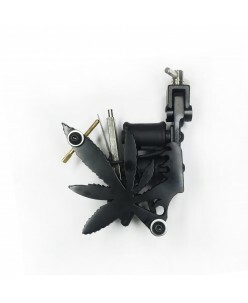 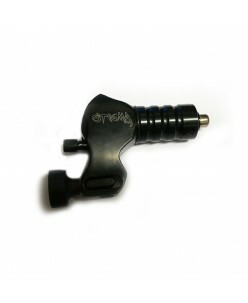 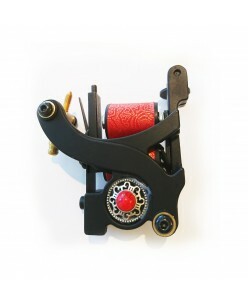 Shadow machine "Freestyle 3" ..
Tattoo machine (Black Leaf) ..